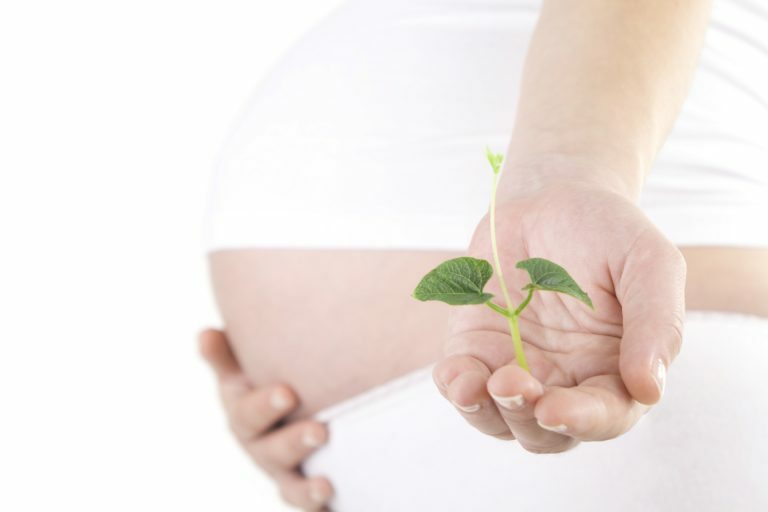 At Gainesville Acupuncture we provide safe and proven approaches to increasing fertility while simultaneously fostering better overall health and vitality. You may be saying, I only want to have a baby and not have to address my overall health. The human body is a complex yet extraordinary living system intrinsically interconnected. Therefore, to effectively address something like infertility, it is important to trace the condition back to its cause. An example would be how a condition like hypertension could be coming from: kidney, heart, liver, stress, or thyroid problems. Getting to the root of the issue ensures better results in the end. Acupuncture Physician, Alvaro Toledo, in addition to his 4 year Masters in Oriental Medicine, completed a one year fellowship program focused on treatment of infertility taught by world renowned Doctor of Oriental Medicine, Yaron Seidman.